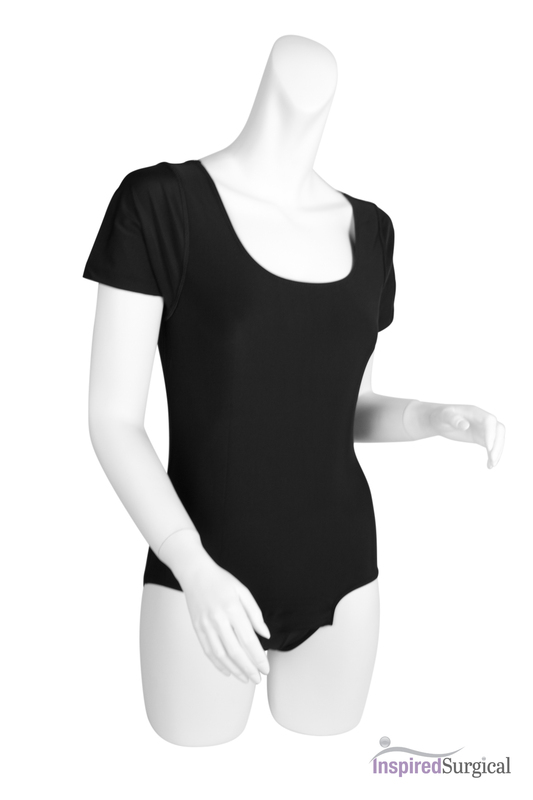 The torso garment is a Stage 2 body suit covering the upper body. Revive© Garments offer the ideal compression to promote healing and a comfortable recovery. 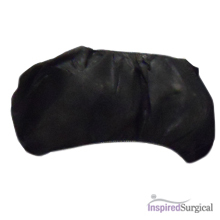 Revive’s 2nd Stage Recovery garments are ideal for patients who are minimum 2-3 week post operative. These garments are zipper free with pull on design. Our 2nd Stage garments are perfect for liposuction ( or other medical procedures) on the abdomen, breast, back, buttock, hips or thighs. The torso garment is a body suit covering the upper body.